This highly dedicated and innovative Commercial Real Estate Broker has an exceptional record of success. He excels in the execution of both sales and leases for his clients, bringing an outstanding skill set to this industry which includes; political savvy, market experience, property valuation and developing positive interpersonal relations. Chuck attained his start in the Commercial Brokerage world with a local brokerage, in Overland Park Kansas. 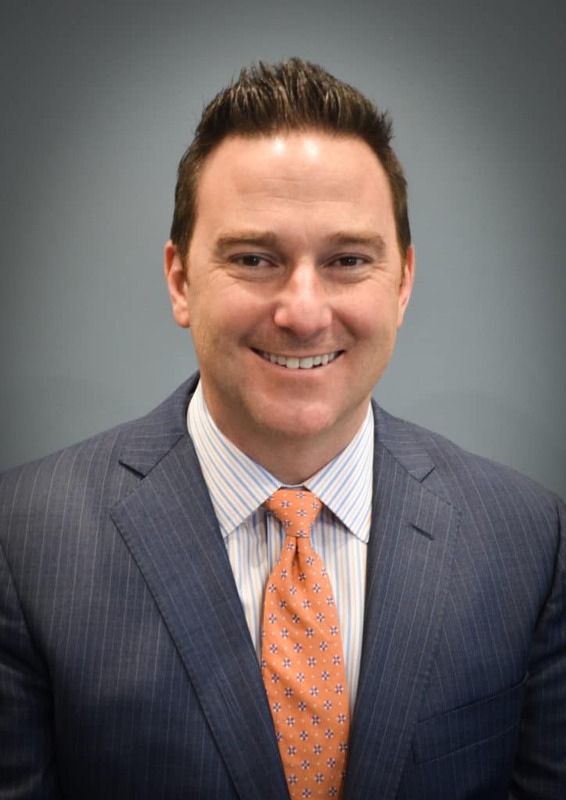 He worked there from August 2004 until the Spring of 2010 at which point Chuck became the Broker of Record for Northland Partners Commercial, LLC (dba KW Commercial). Northland Partners Commercial, was honored in the “Kansas City Business Journal” as one of the Top Brokerage firms in 2013, 2014 and 2015, with 2015 being the firm’s most active year to date with over 28 million dollars in transactions. Chuck’s entrepreneurial spirit and drive to always do the best thing for his clients and team has led him to the start of Opes Commercial Real Estate. In the first year of existence Opes completed over 100 transactions with a volume of over 44 million dollars and was again recognized as a Top Brokerage firm in the KC Business Journal and Ingram’s Magazine. Other business ventures have included commercial RE holdings and developments, Opes Property Management Company, multiple coin-op laundries, a retail coffee shop, as well as other angel investment opportunities. Chuck prides himself on always keeping forward momentum, never getting complacent and always looking for the next deal.